Despite the warnings of two charities, North Yorkshire County Council are set to end a recycling scheme that rewards organisations for collecting recyclable waste. The scheme, which pays roughly £110,000 a year to charities and community groups for collecting recycleable materials, is set to undergo an important review during a meeting next week according to the Yorkshire Post. At the moment, organisations are free to collect paper, card, textiles and other reusable materials before selling them on to raise much needed funds. 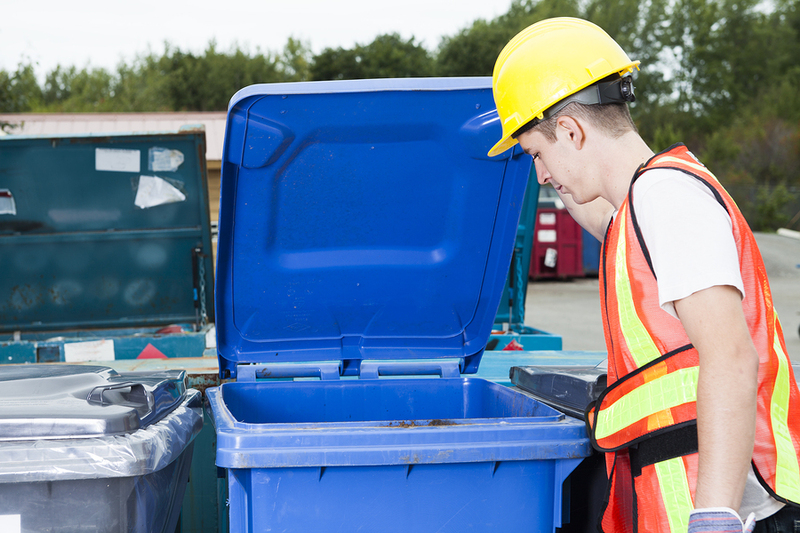 The council then rewards the organisations for reducing waste that is sent to landfills. A report, prepared especially for the meeting, argues to senior councillors that there is a “strong market” for the waste, so it is likely to be collected regardless of payment from the council. Additionally, the report suggests that the scheme is not actually “key” to achieving the recycling targets originally set for the council, and that due to tough financial pressures, the scheme can simply be “no longer protected”. After consulting no less than 37 organisations, the council found that two organisations involved may need to close as a result of the scheme’s closure. These were Essential Needs, based in Harrogate, and the Whitby Area Development Trust. Other charitable organisations affected by the scheme included national charities such as Oxfam, Scope, and the Yorkshire Air Ambulance, as well as a number of smaller groups throughout the North Yorkshire region. In order to offset potential financial difficulties, council officers have recommended that it not be cancelled until October this year in order to give organisations time to acquire extra funding. The council also announced at the end of February that it shall be forced to save at least £50 million from its revenue budget by 2019/20 – with £14 million still being unplanned for. It is true, the value and growth in the recycling industry have made it extremely competitive. This ‘strong market’ is met with investment and innovation in recycling equipment and technology.